Judith's Reading Room is a 501(c)3 organization founded in 2010 to enrich lives and societies by proactively encouranging freedom through literacy. 2018 Freedom Through Literacy Awards! 2017 Freedom Through Literacy Awards! 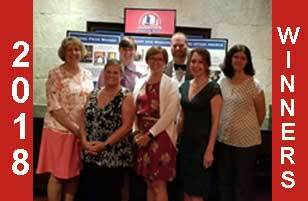 Learn more about Judith's Reading Room's Freedom Through Literacy Award. See past winners and their stories. Its premier recognition, the annual Freedom Through Literacy Award, identifies and honors individuals who have done exemplary work to instill in others, a love of reading. 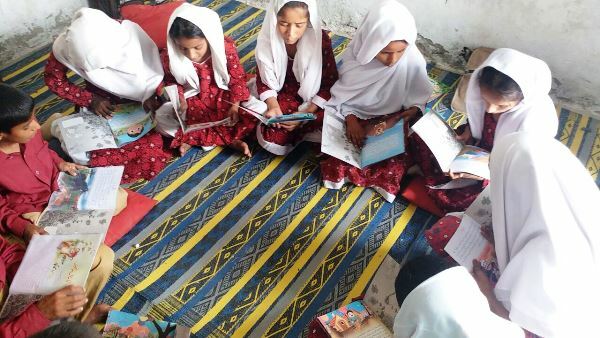 Since 2015, The Freedom Through Literacy Award has disbursed $29,000 and has honored 25 individual champions of literacy in the United States, the Philippines, Bhutan, Pakistan, Rwanda, Cambodia and Mexico.